What a great weekend. 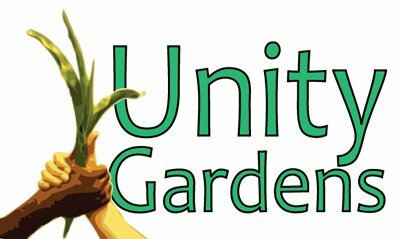 A Unity Volunteer Sara Lowe decided on her own to have a volunteer day at the LaSalle Square which worked out perfect because we were away at fundraiser. Yes did I say great weekend. 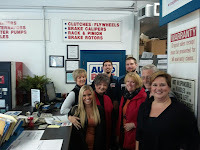 How great is it that a the folks at Auto Plus donated time on their day off to do a fundraiser for Unity Gardens. 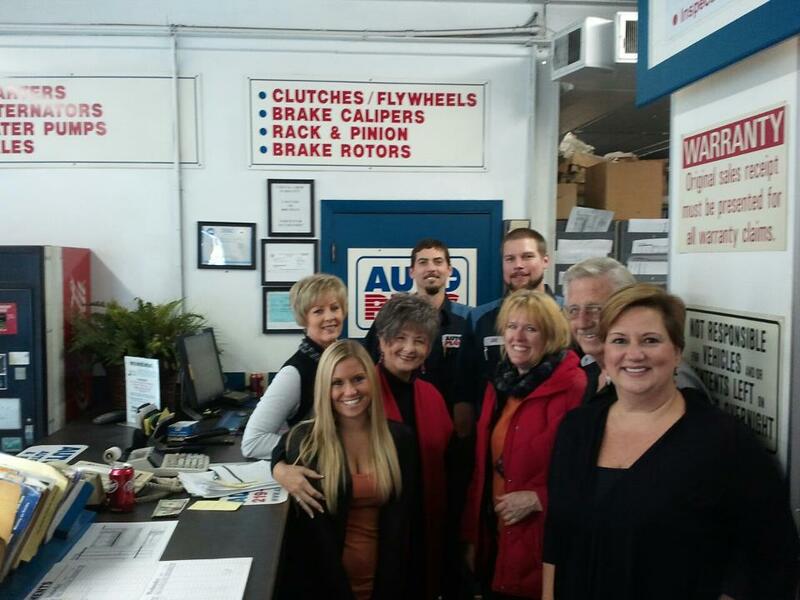 They donated oil changes, and it was a steady flow of folks getting oil changes all day long. At the same time over at Potawatomi Conservatories we were having our 2nd annual Pumpkin sale fundraiser in conjunction with the Conservatories thanks to an Anonymous Donor we have lots of Pumpkins to sell all month long. On Sunday it was a chance for us to give back . 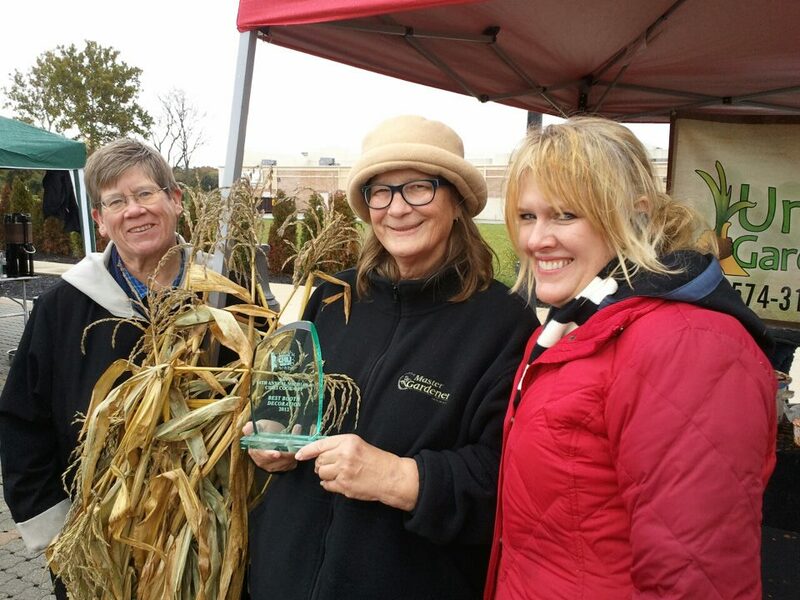 We participated in a Chili cookoff to help support the Food Bank of Northern Indiana, and the American Culinary Federation. Although our booth did not win the Chili competition we did win best decorated booth thanks to our awesome volunteers willing to wear vegetable costumes at our booth. What a fun weekend.